SIZE MEDIUM ONLY. Sometimes you need an extra hand, but we recommend that you take better care of the ones you already have. 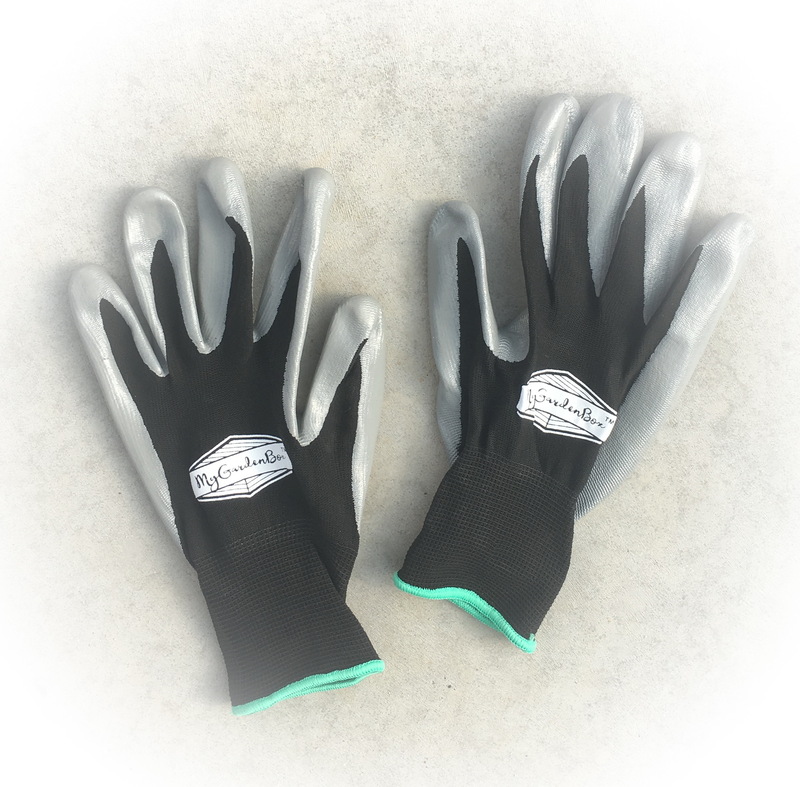 Use these comfortable gloves to protect your hands while maintaining the nimbleness that only lightweight nitrile/latex gloves can provide. Work smarter, not harder.